Did you cry when he cried when.. Ben died ? You like him more than Turk ? The fans pick: Oh yeah !! a comment was made to the poll: Did you cry when he cried when.. Ben died ? 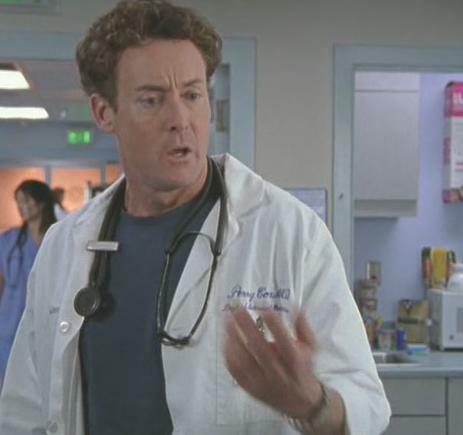 OK, listen up, Petunia, the awsome show scrubs is most probaly going to end soon, so lets think of some things we would like to see cox do by the end.